One of my absolute favorite wedding related sites these days is the fabulous Weddings & Celebrations blog. Tara is the mastermind behind this spectacular site and I just love all of the incredible ideas, photos, wedding and event related information and other fabulous finds that she shares on her site. I especially love her weekly feature "Freakin' Fabulous Photo Friday"...she always has some great pics to share. 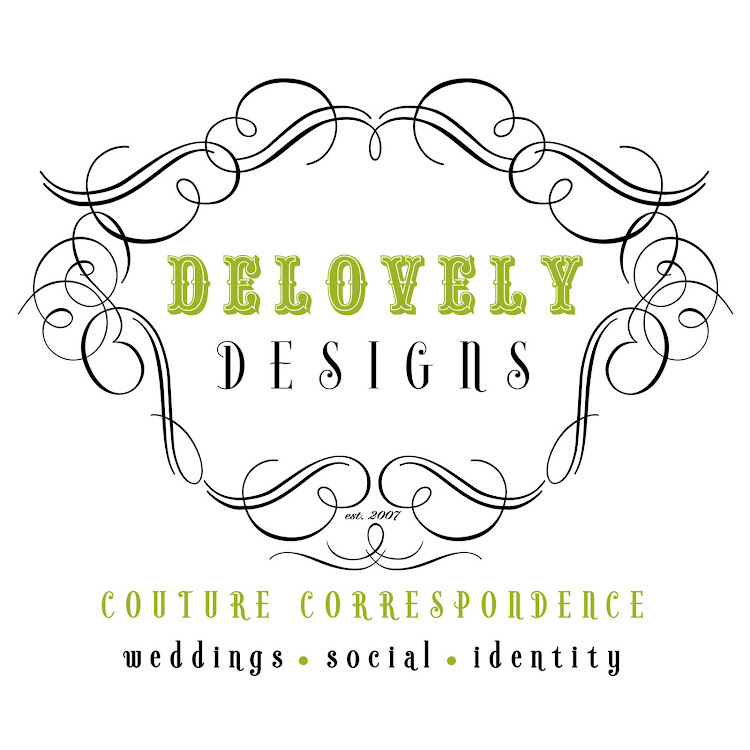 Besides all of the eye candy on her site, Tara is an amazingly sweet and genuine person and has been so kind to feature Delovely Designs on her site a few times as well. She is a wedding and an event planner based out of Atlanta and I cannot wait to work with her on some amazing projects for some of her brides in the future. Be sure to check out her site when you have a chance...I promise it'll be one of your new faves, too!